I want to start this Topic regarding BIM, VR, and the future of design. Why just use 3D software like Revit, or Navisworks, now being able to visually see mark-ups and create new layouts at the palm of your hands. this is why the future needs talented individuals to be able to create the vision of tomorrow. 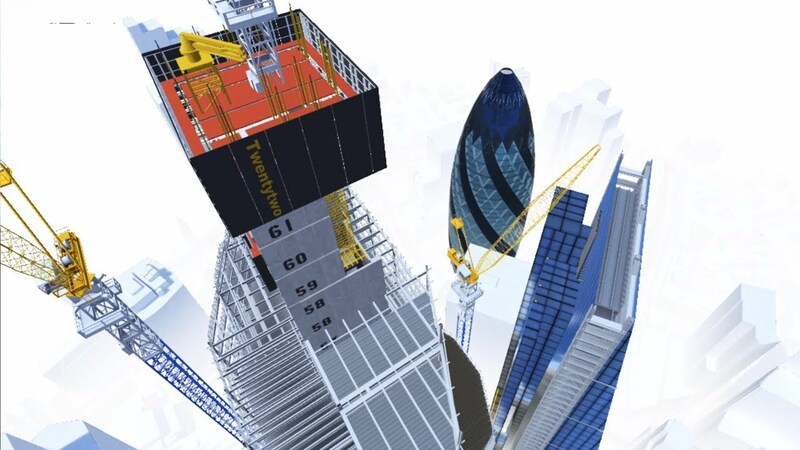 Watch how "22 Bishopsgate" - one of London's tallest new skyscrapers - is being planned and delivered through an immersive 4D virtual reality (4D VR). Last edited by FPD-help; 02-26-2019, 02:19 PM.